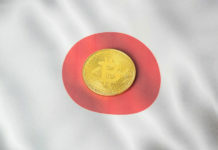 GMO Internet has finally confirmed the launch of the Yen Backed stable coin called GYEN. GMO released information regarding the confirmation of GYEN through an earnings presentation to investors for the fiscal year ending December 31, 2018. The executive further briefed on GYEN’s operations such as a subsidiary setup and a lead being appointed to run GYEN’s operations. GMO clarified several details regarding their crypto mining businesses. One such information revealed was the shutting down of its Northern European mining site and the relocation of it by the end of 2019. Location of the new mine is not known, but hints about local electricity costs being less than half of Northern Europe was mentioned. 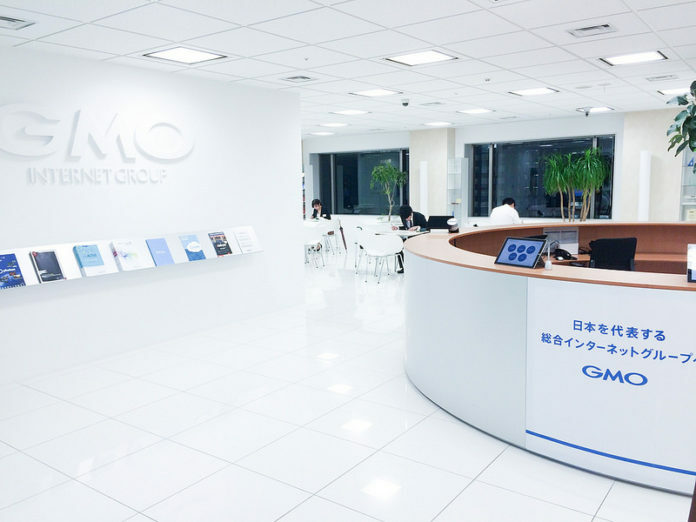 Overall GMO’s earnings report indicate 2.3 billion Japanese Yen which is approximately equal to US $20.8 million in revenue for the last quarter of 2018. The report’s figures analyze that earnings were the best in Q2, followed by Q4 and the worst reported to being Q3 of 2018. However, the profit to owners of the parent company was far less and was in the losses of 20.7 billion Yen which is about US$ 187 million. 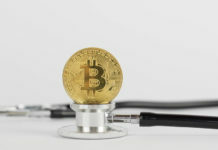 The main reason cited for this loss was due to the cryptocurrency mining business restructuring. 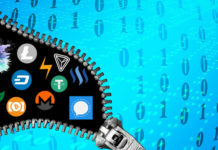 GMO is not the only company that has suffered from crypto mining. 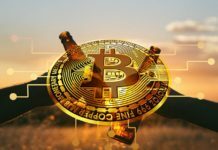 Several major companies such as Bitmain faced a horrendous 2018 compared to the vast crypto mining profits of 2017. GMO’s GYEN coin is one of the many stablecoins which are releasing this year. 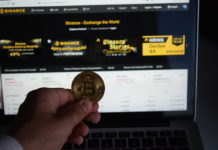 South Korean BaB Inc’s KRWb coin was released at the end of January 2019. KRWb coin is reported to be the first stablecoin backed by Korean Won. Interested in Stablecoins? Want to know more? 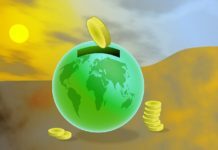 Check out Do Stablecoins Help or Harm Cryptocurrency and Stablecoin – What are they and Can It Even Be Done? Next articleBitcoin Believers – Who Is Jack Dorsey?